Drug Alcohol Treatment Center Orange County - Blog: Millennials: A New Relationship with Alcohol? Alcohol may not be as important to Millennials, compared to older generations, according to recent trends. That is not to say that drinking isn’t still ingrained in teenage and young adult life; instead, young people are forming new ideas about what it means to be sober. 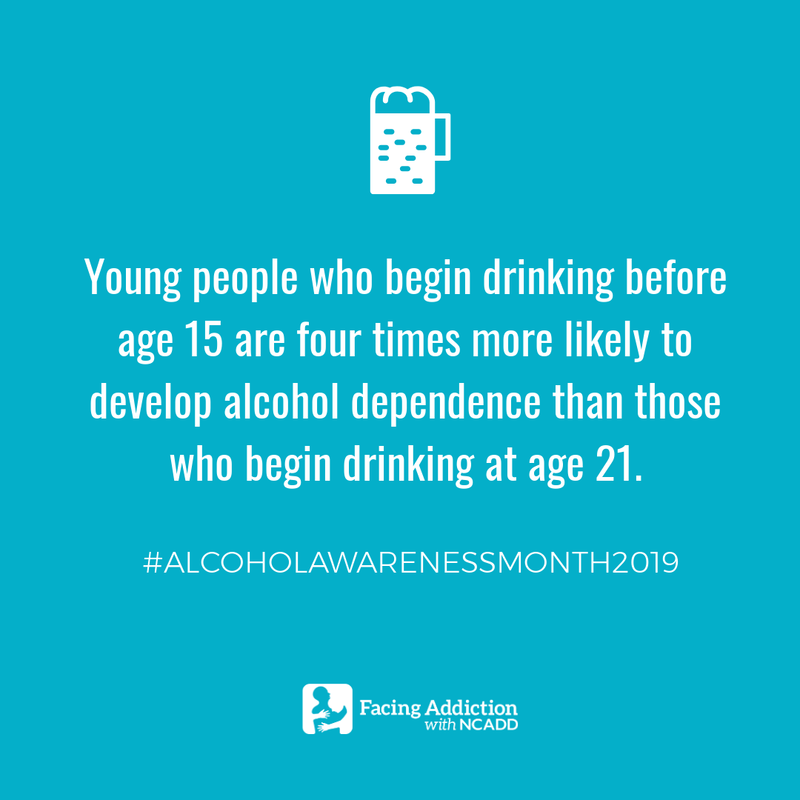 Good news, considering that an estimated 623,000 adolescents ages 12–17 had an alcohol use disorder, according to the 2015 National Survey on Drug Use and Health. Consuming alcohol and “binge drinking” among young people are still cause for concern. 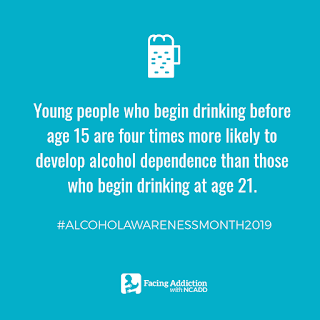 While recent data on young adult drinking habits show statistically minuscule declines in heavy alcohol use, there is some evidence that this demographic is more reflective about imbibing, The Atlantic reports. For myriad reasons, Millennials are choosing to abstain or drink in moderation; how to understand this trend is up for debate. Although Starke, the program director of the Alcohol and Substance Abuse Center at the University of North Carolina, points out that her younger patients still lack coping skills, according to the article. Many young people will still turn to alcohol to deal with stress and other uncomfortable feelings, and it is often at a significant cost. She reminds us that advanced liver disease or alcohol hepatitis is on the rise with people under 35. The rising tide of permissive cannabis laws across the county means that many young people have to choose between breaking the law or drinking legally. In counties with legalized medicinal cannabis, alcohol sales dropped more than 12 percent, according to a 2017 study. Moreover, Starke notes that she is seeing more young people experimenting with prescription painkillers and sedatives. “It still seems like this is a generation of self-medicating, but they’re using things differently,” said Starke. While Millennials are changing their attitudes about alcohol, even younger Americans are drinking the least, according to a new study in the journal Pediatrics. Generation Z adolescents are binge drinking less than they used to, The New York Times reports. How people drink in early life can foreshadow their relationship with alcohol when they are older. Time will tell what impact this has on future rates of alcohol dependence and alcohol use disorder. If you are looking for a new book to read during Alcohol Awareness Month, consider Sober Curious: The Blissful Sleep, Greater Focus, Limitless Presence, and Deep Connection Awaiting Us All on the Other Side of Alcohol. The author, Ruby Warrington, provides a guide on living a sober life. Young people who are considering altering their relationship with alcohol may find this read especially interesting. Despite changing trends, it is a fact that millions of Americans continue to struggle with alcohol. When dependence or alcohol use disorder develops, it is critical that a person seeks help immediately. Please contact Hope By The Sea if your use of alcohol is adversely affecting your life. Our dedicated team of addiction professionals can help you determine the reasons why you turn to alcohol. Then we will teach you methods of handling problems and emotions without using mind-altering substances to cope with life. We firmly believe that the miracle of recovery can be yours too and with our help, you can lead a healthy life in sobriety.